Shoot her an email at getgwenva@gmail.com! The post Virtual Assistant Gwen Castleberry: Part-Time and … appeared first on Claire Pelletreau. 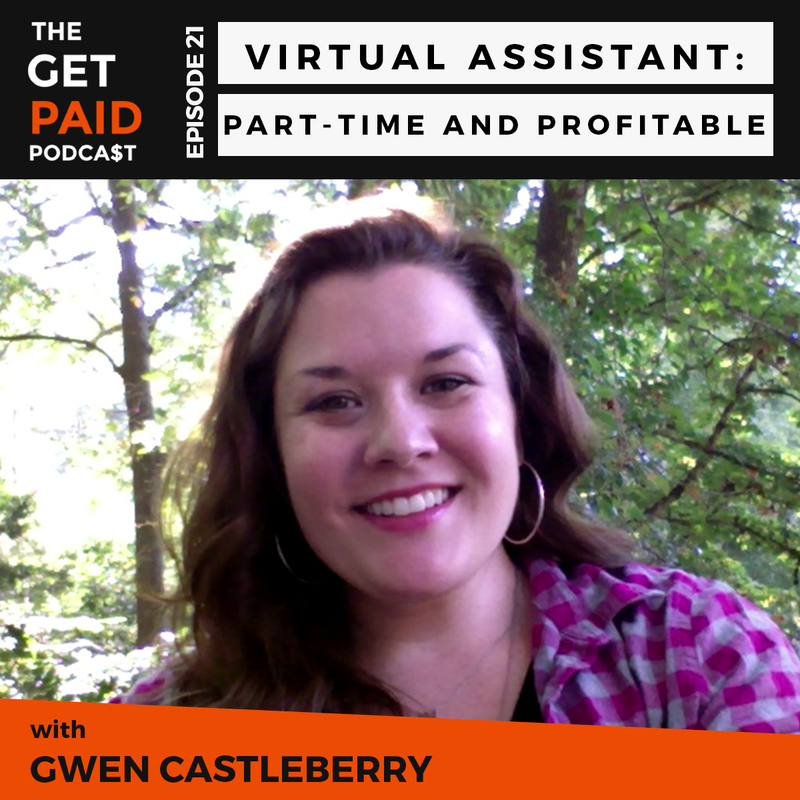 There are no lists that include "Virtual Assistant Gwen Castleberry: Part-Time and Profitable (GPP21)". You can add this episode to a new or existing list.